This conference provides quality, hands-on workshops focused on technology integration and differentiated instruction in the classroom. Collaborating with colleagues and other experienced users, teachers will leave with proven ideas and strategies they can implement into their classrooms immediately to reinvent their lessons. The owner behind the social media presence “Vogt WeatherWatcher,” Benjamin Vogt, has been issuing school closing predictions for Monroe County since 2013. 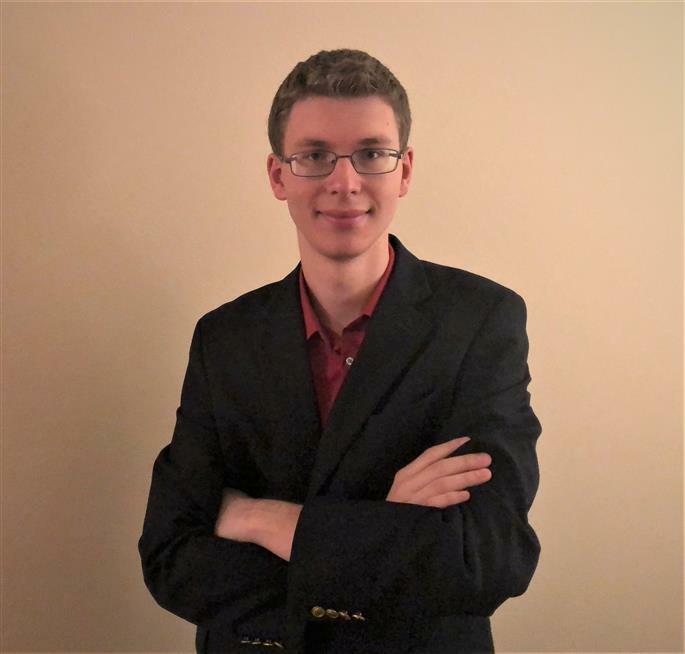 Ben is a graduate of the East Stroudsburg South High School, a former eTeam member, and graduated with bachelor degrees in Finance and Accounting at the University of Central Florida. He loves channeling his passion for the weather in a way that positively impacts the community. He interacts with nearly 30,000 user accounts across Facebook, Twitter, Instagram, and the text-messaging platform Remind. During this keynote, Ben will discuss how weather was an influence in his life and how he uses social media to channel this passion for the community.